Belle Banne Conveyor Products is proud to present the new Belle Trough Tracker. A self aligning conveyor belt tracking system. 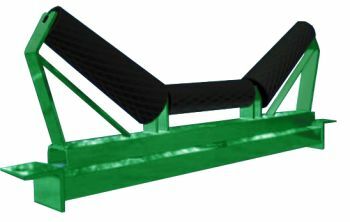 Belle Banne Trough Trackers are specifically developed to accommodate the load carrying side of the belt. 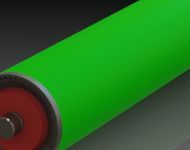 Rollers are fixed at 70 degrees. As the belt moves off-centre the belt slides up the rollers activating the tracker ensuring there is no 90 degree contact with belt edges. In conveyor belt systems, a variety of different reasons often leads to unforeseen mistracking of the belt, resulting in a complete shutdown of the plant or damage of the conveyor belt and to other component parts. 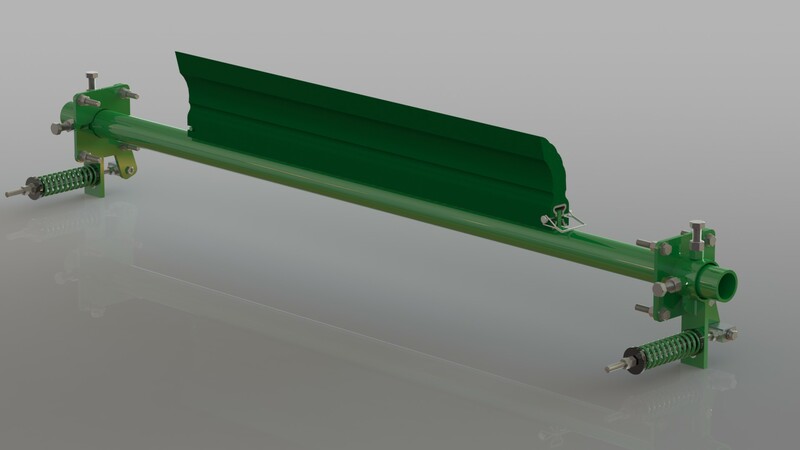 BBCP now offers the Belle Trough Tracker roller system for all belt widths and belt speeds of up to 6 m/s, for the return belt as well as for the troughed carrying side of the conveyor belt. Works well with belts with edge damage . Corrects belt mis-tracking up to 20 meters pre and post installation.